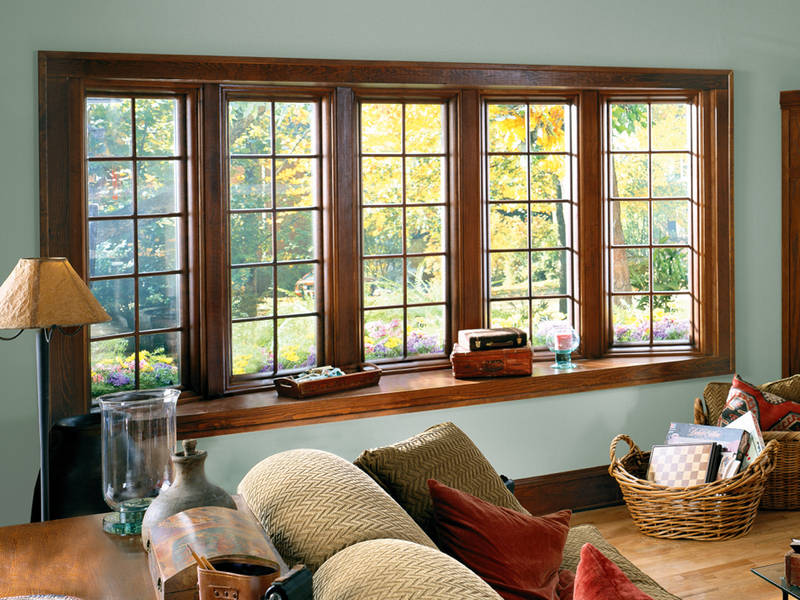 A lot of people use Renewal by Andersen bay or bow windows as a display area for all of their favorite things such as pictures, pets that love the sunlight, and homeowners can sit in their bay windows and read books. 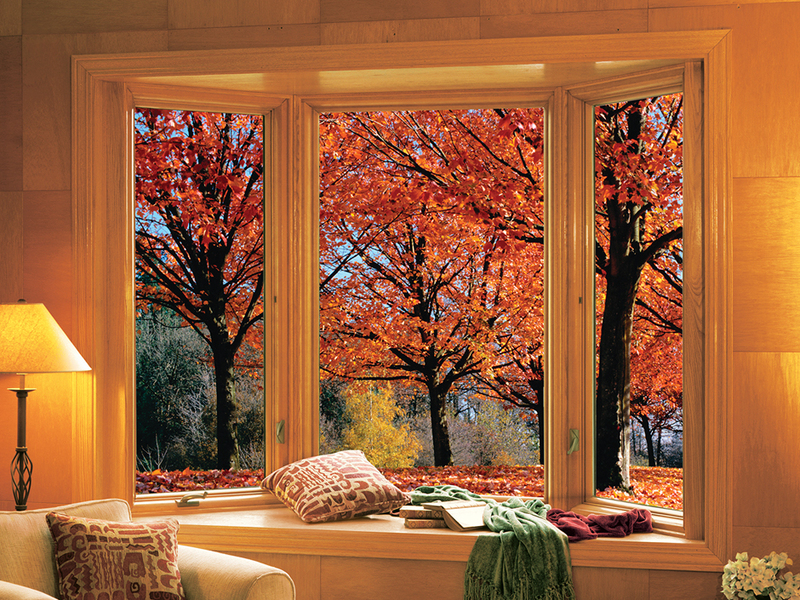 Renewal by Andersen is the division of Andersen Windows that does all the work for you. 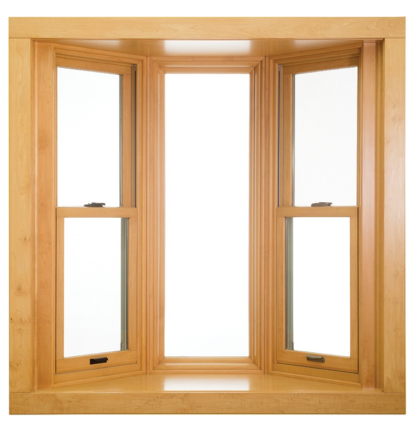 We’re going to come out and measure your windows perfectly, manufacture the windows, and come and install the windows right in your home. 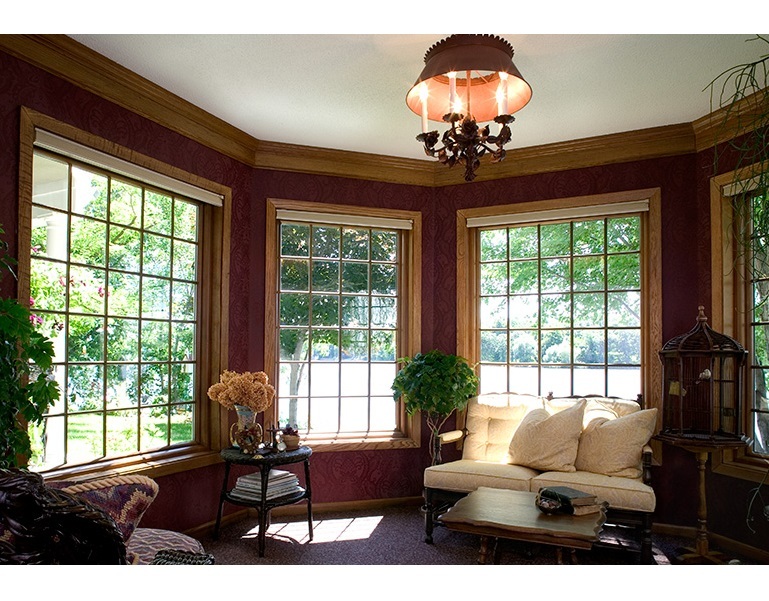 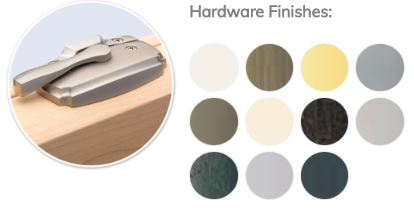 Our warranty is a full parts and labor warranty on the product and the installation. 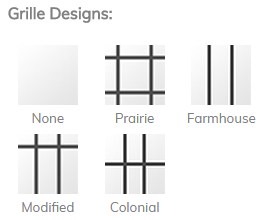 That is not something you find in this industry very often. 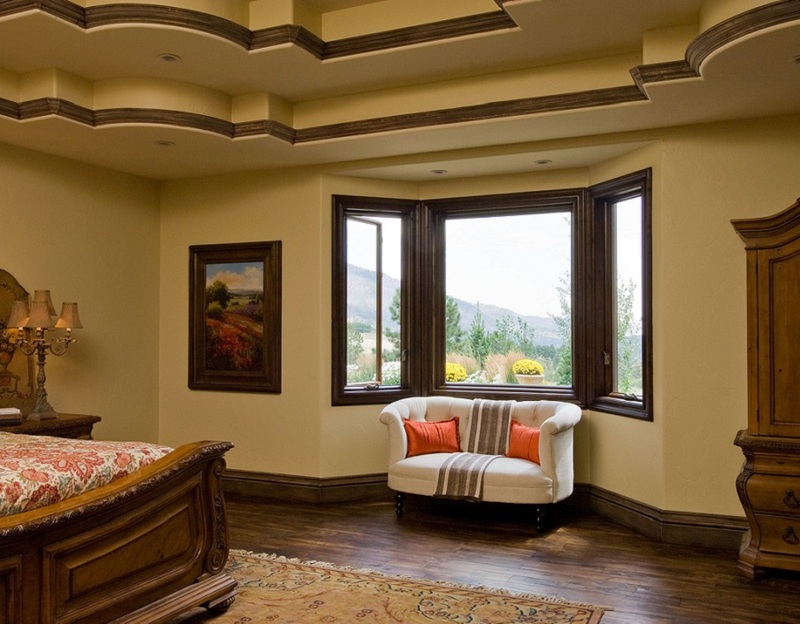 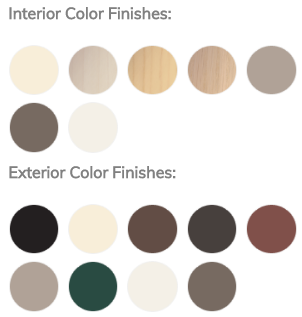 Renewal by Andersen of Seattle, WA is truly the best way to replace your windows because they are energy efficient, durable and there are plenty of options for you to decide on how beautiful you want your windows to be. 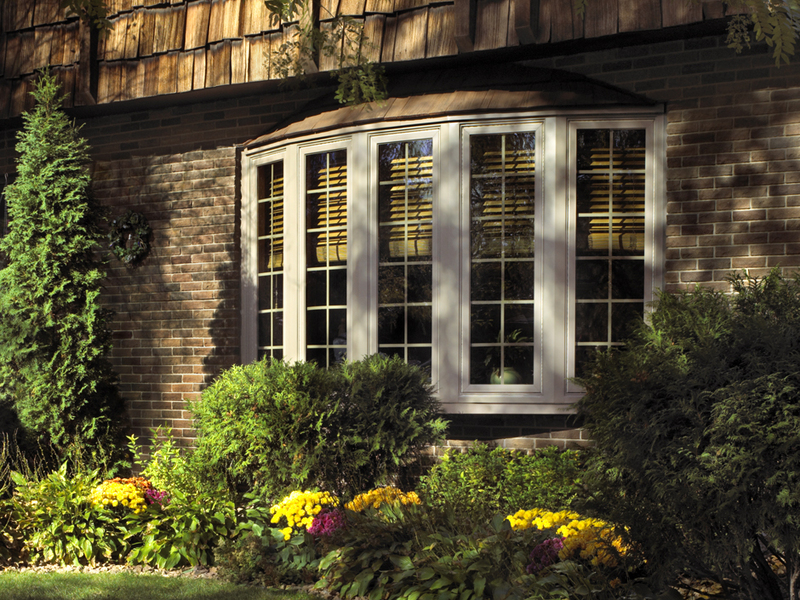 Our featured video takes through each aspect of this functional and stunning window option that creates wonderful curbside appeal and provides a centerpiece to any room. 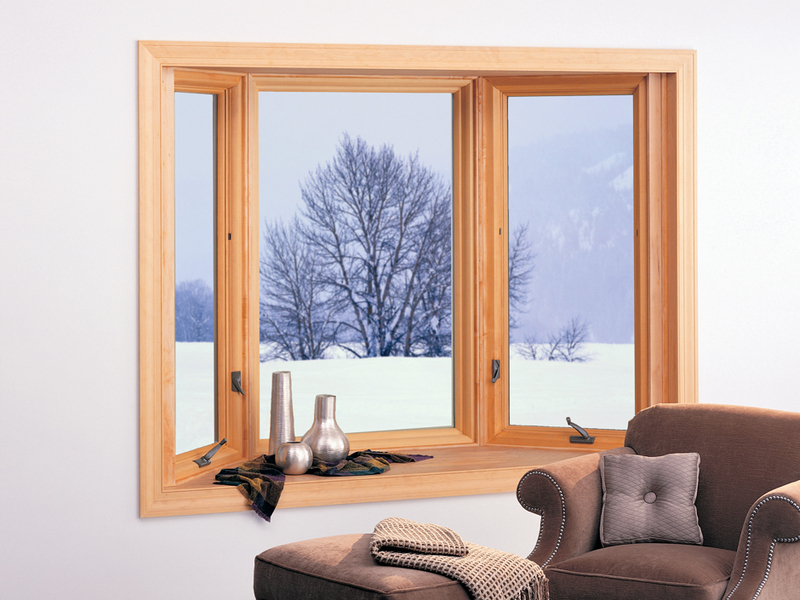 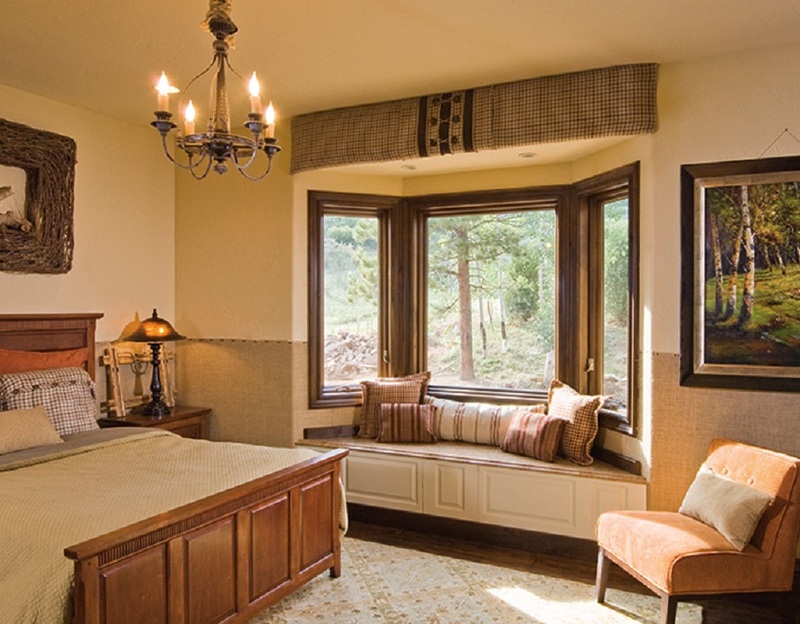 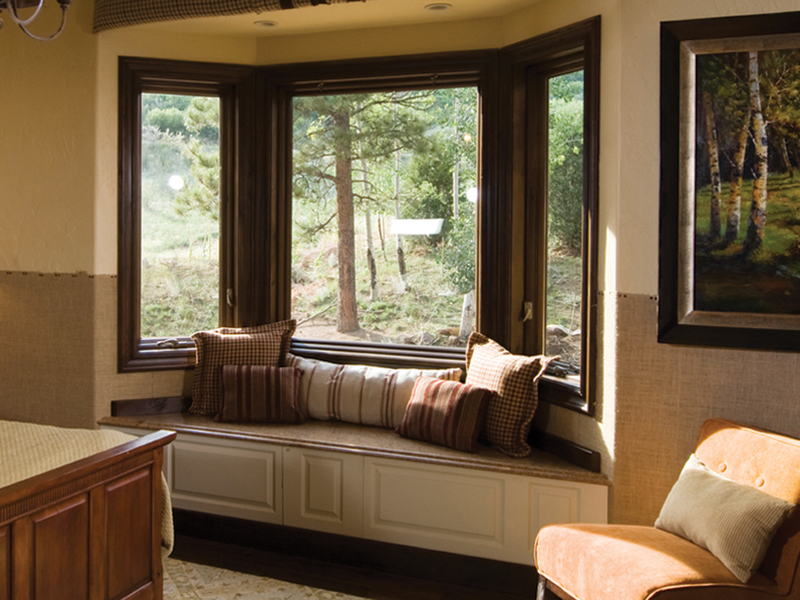 Bay and Bow windows are perfect for everything from getting sun to curling up and reading a book.